Emotional abuse early on can have many harmful outcomes when we reach adulthood. Seems like having migranes is one of those things. 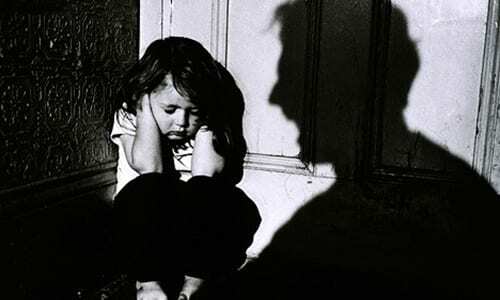 “Children who are emotionally abused may be more likely to experience migraines as young adults, according to a preliminary study released today that will be presented at the American Academy of Neurology’s 68th Annual Meeting in Vancouver, Canada, April 15 to 21, 2016. The link between migraine and abuse was stronger for emotional abuse than for physical or sexual abuse in the study.